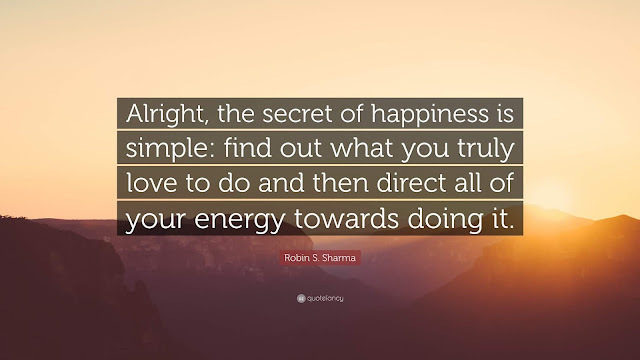 HAPPINESS IS SIMPLE. KEEP IT SIMPLE | Life appears so complicated at times, but happiness is really not as illusive as we have been led to believe. It seems we humans have been so deeply programed to make our pursuit of happiness so complicated. First of all, happiness is not a pursuit. It is the essence of our being. It’s not about doing anything. Happiness is… Laughing so hard your side hurts. Knowing that somebody misses you. Making homemade cookies. Hearing from an old friend. Seeing a kid laugh after he farts. Eating a hearty meal then taking a nap. A full tank of gas. The beach. A long, hot shower. Finding a good sale. A cupcake. Hot chocolate with whipped cream. All green lights on your morning commute. Getting something unexpected in the mail. Laughing for no reason with your kids. Free online shipping. A good book. No line at the grocery store. Finding a parking place up front. Holiday decorations. Fresh-squeezed lemonade. The perfect handbag. Eye contact with someone. Waking up and realizing you have two hours to lay in bed before you have to get up. Hearing your favorite song on the radio. Writing. Falling in love. A keyboard that lights up in the dark. Knowing you’ve done the right thing. Sometimes its really hard to choose your happiness because old trapped emotions and associated negative beliefs have piled up for a long time creating a seemingly out of control momentum. P/S: BAHAGIA itu PILIHAN . Cari kebahagiaan sendiri. JANGAN cipta kebahagiaan di atas penderitaan orang lain . Kann @Sis Gee..bahagia itu pilihan..
Betul tu @Shafyqah..asalkan bukan bahagia di atas penderitaan orang lain ..
@Akashah betul tu, bahagia itu pilihan..
Setuju..happy go luck, sorokkan kesedihan, tunjukkan kebahagiaan, kan @Farahain..
and sometimes to get one truly happiness needs a long journey..